French green clay is the powerhouse of the clay world. 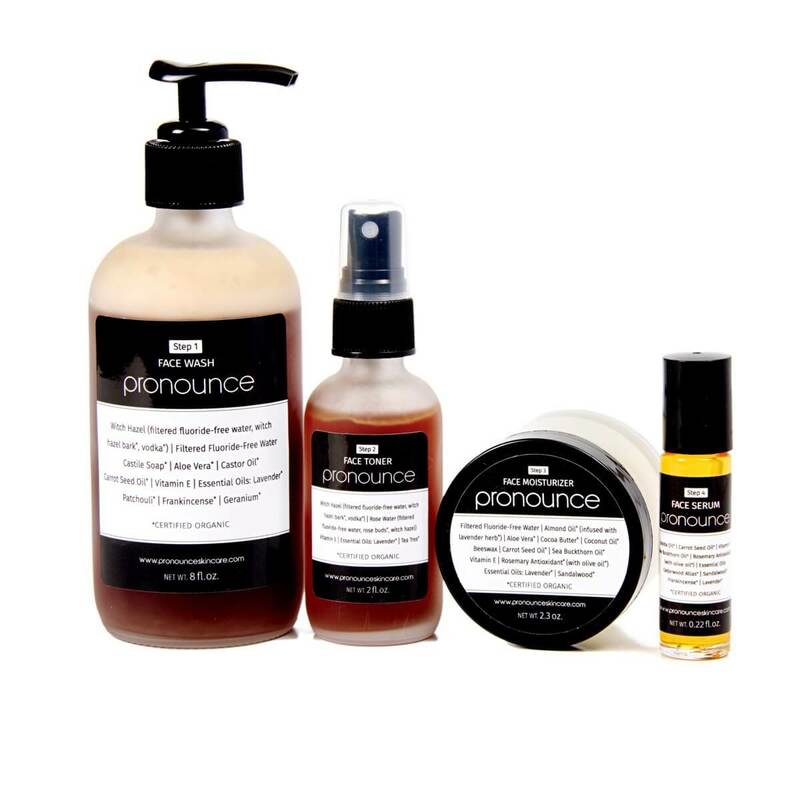 With enormous absorption powers, this clay literally drinks up impurities and toxins on skin. 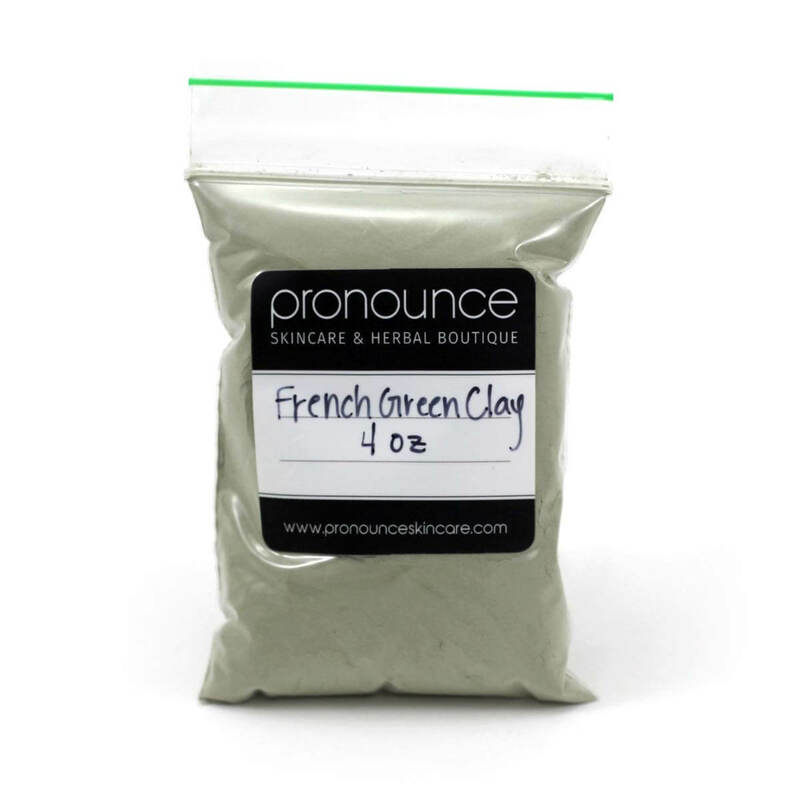 Unlike other clays labeled as “French green clay,” Pronounce Skincare’s green clay is actually mined sustainably in France. The clay is dug up and spread out in the sun to dry. It is then crushed into the beautiful soft fine clay that we love and put in the sun one more time for extra drying. 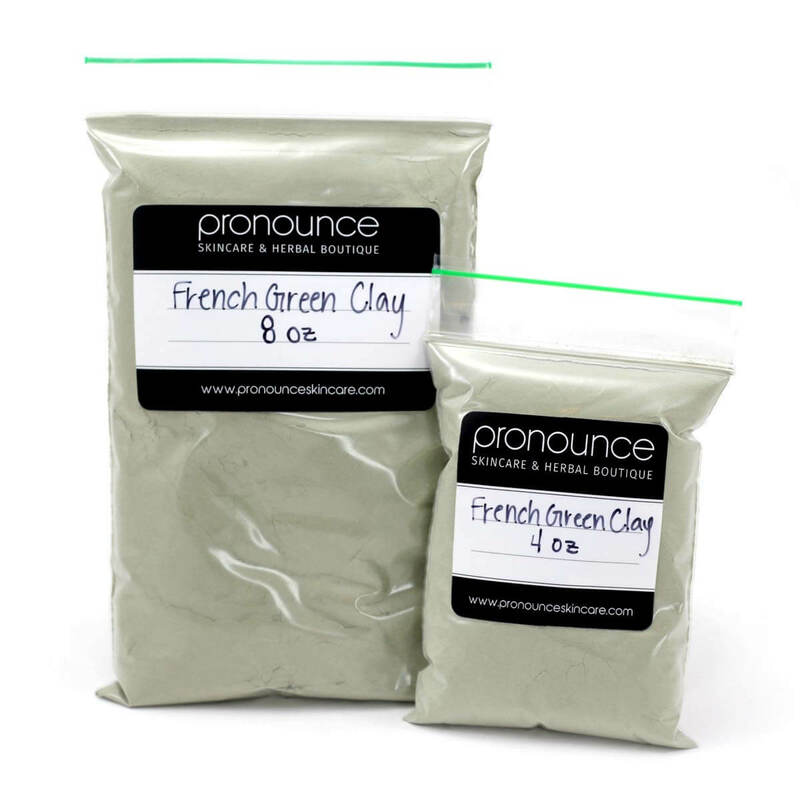 French green clay contains a wicked amount of highly valuable elements including iron, aluminum, silica, titanium, magnesium, potassium, calcium, and sodium. The coloration of this clay comes from to two pieces: iron oxide and decomposed plant matter. The beautiful green color comes from life cycles of the Earth regenerating herself. How wonderful! 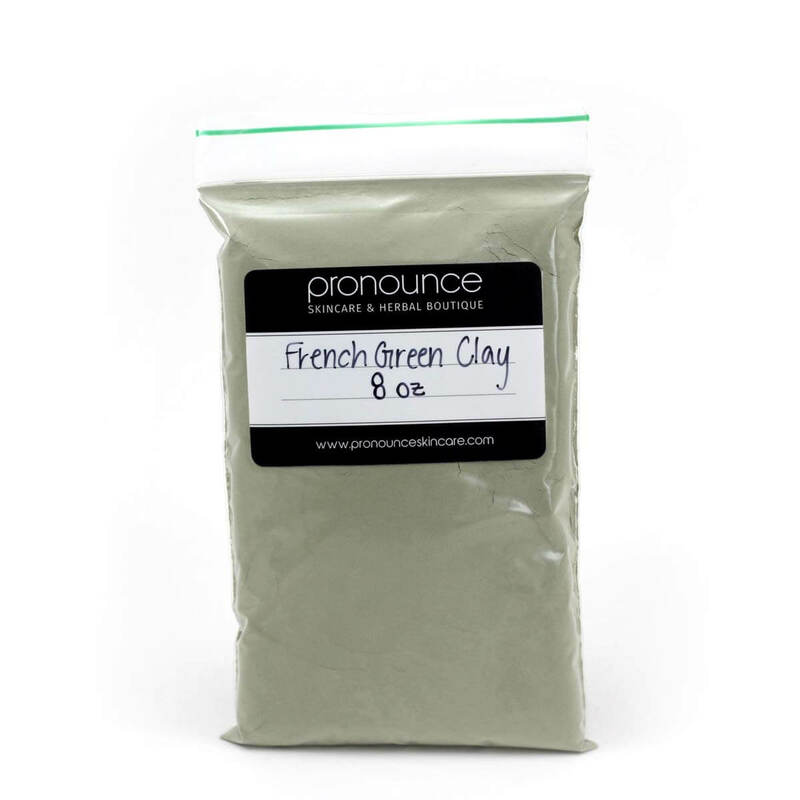 French green clay has a toning action that stimulates the skin. 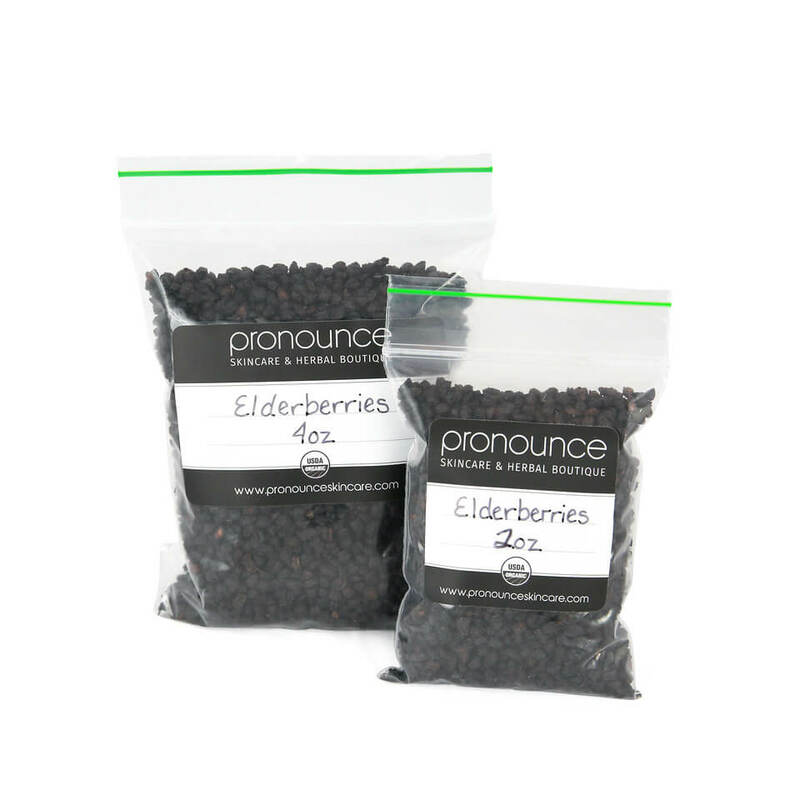 It is a wonderful tool to keep around for occasional skin blemishes. 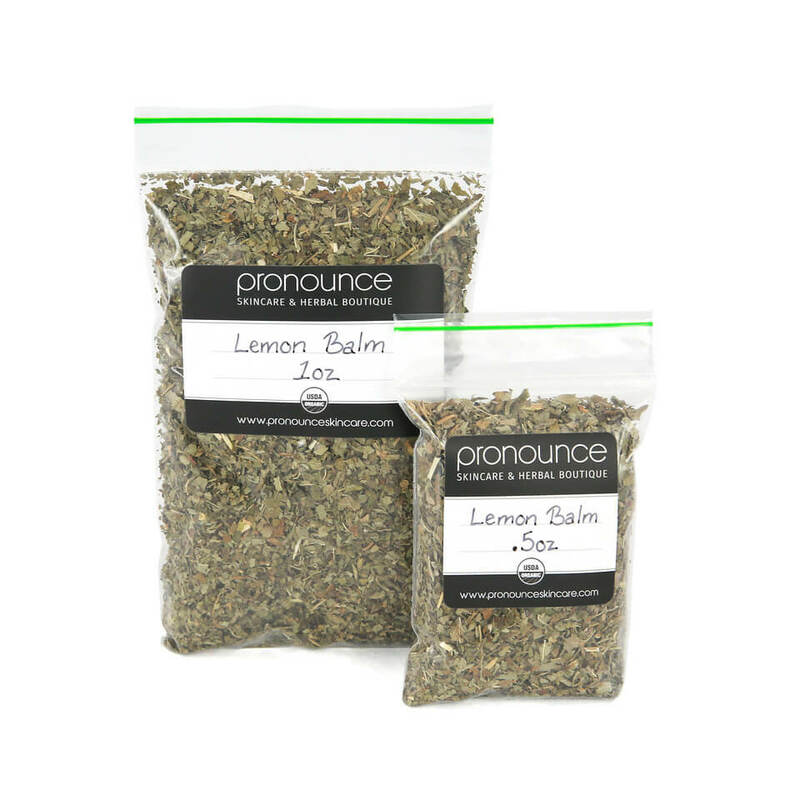 Many people use it daily for specific trouble spots, and weekly for a total facial treatment. 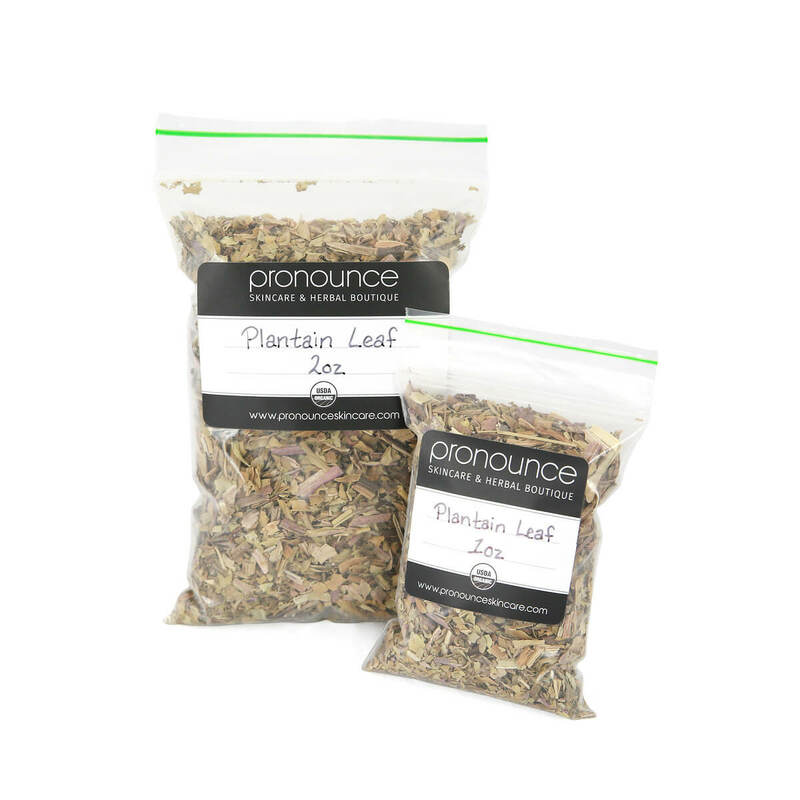 An easy mask to make with French green clay is 1 tbsp clay to 2 tbsp water (or Pronounce Skincare Aloe Vera gel). 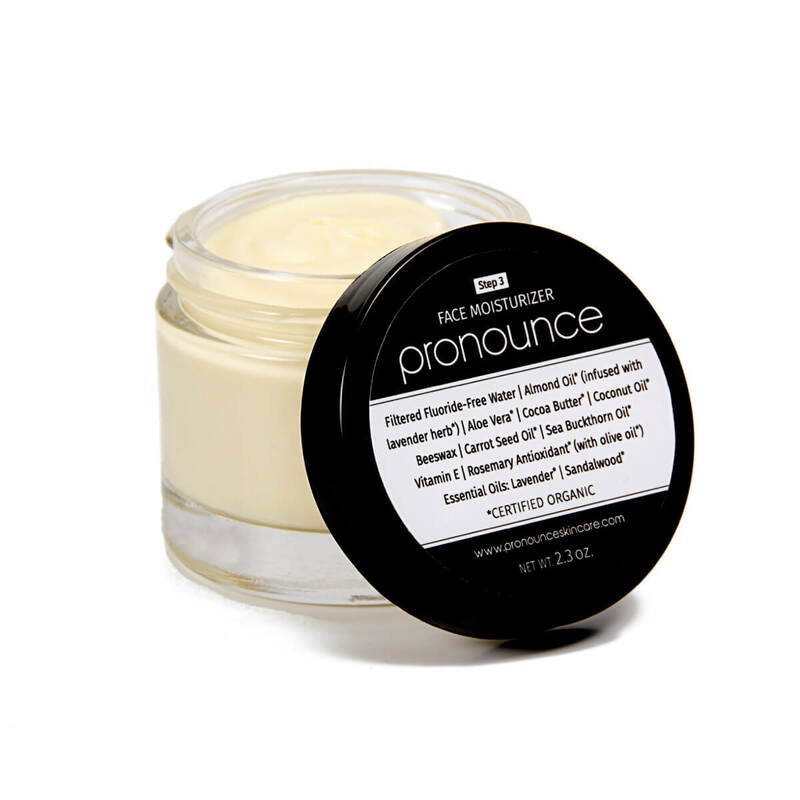 Combine clay and liquid in a bowl and then apply a thin layer over your face. 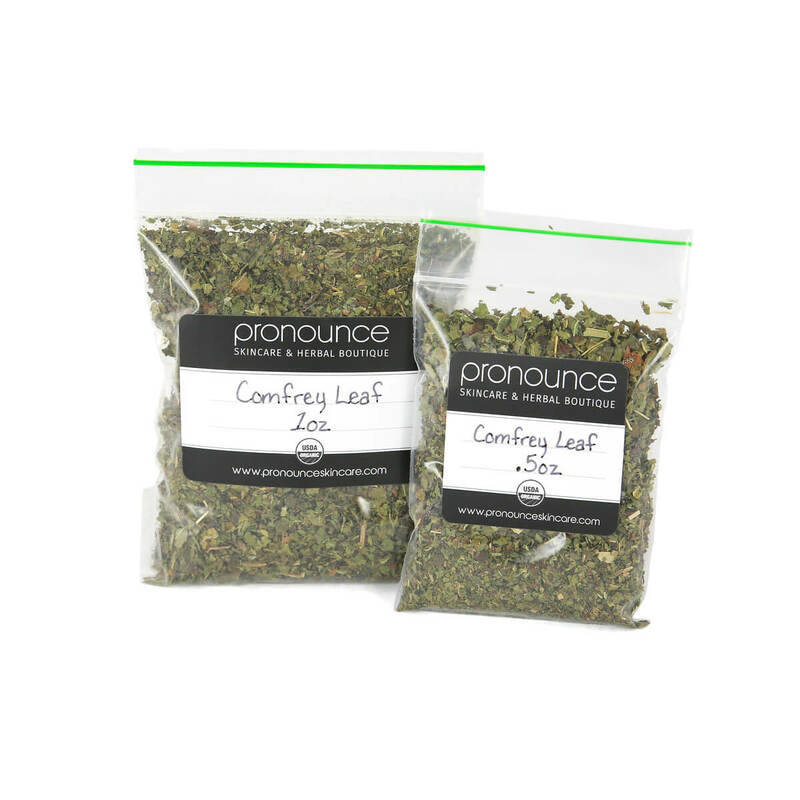 Leave on for 10 minutes and splash off with warm water. 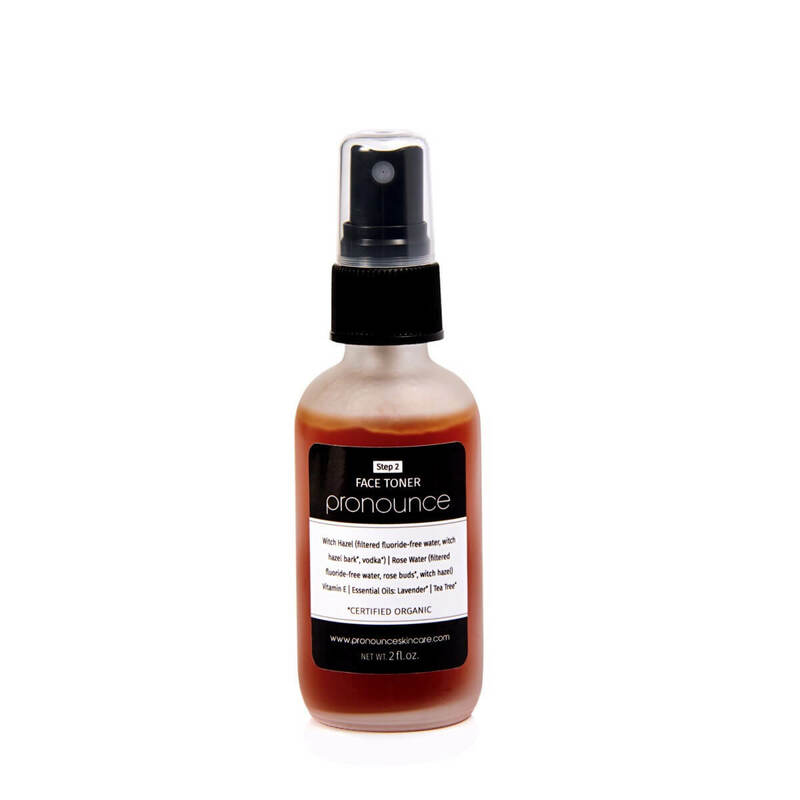 Follow with Pronounce Skincare Face Toner and Pronounce Skincare Face Moisturizer for a real treat in the evenings!